Life with Dylan: So you want to help build the San Diego Zoo leopards a new home huh? 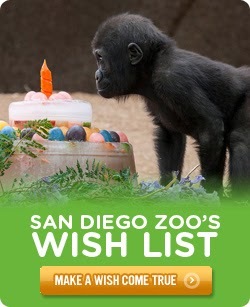 So you want to help build the San Diego Zoo leopards a new home huh? Well, I guess I shouldn't have been surprised at Dylan's response when we received a letter informing us that the San Diego Zoo was building a new home for the critically endangered Amur Leopards and Snow Leopards. Dylan has been bit by the philanthropy bug and there is no cure. 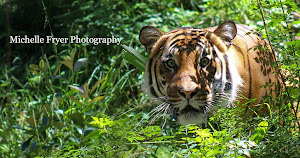 He is on a conservation high and I wouldn't dream of stopping him - but I will do everything in my power to keep supporting him! 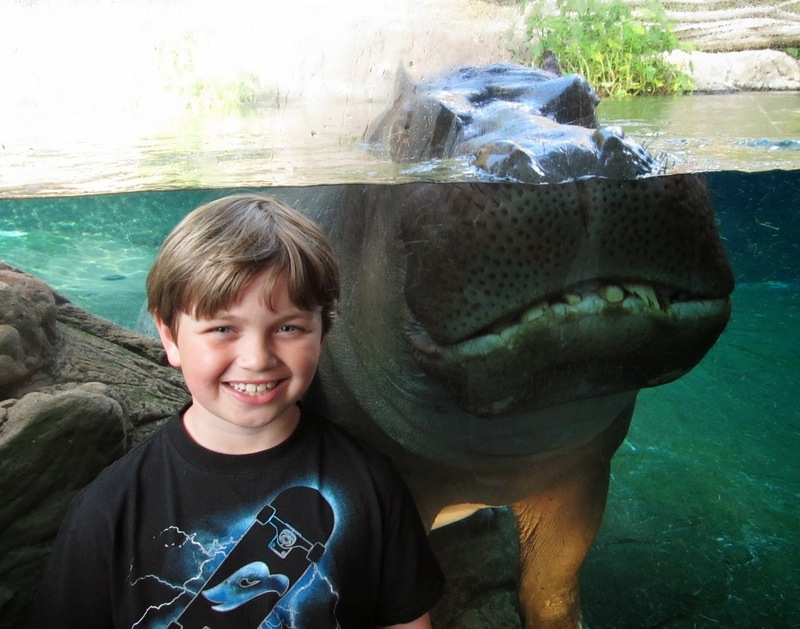 Last year Dylan's birthday wish was to raise money for the tiger's new home at the Safari Park. His goal was to raise $1,000 and he surpassed that. His name will now be on a plaque at Tiger Trail and he couldn't be happier. 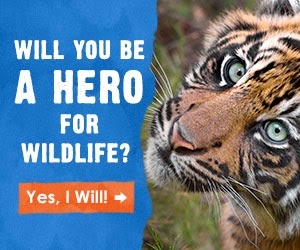 A few months ago he started a new challenge when he was asked to be part of a test group for the new I ___ for Wildlife program. 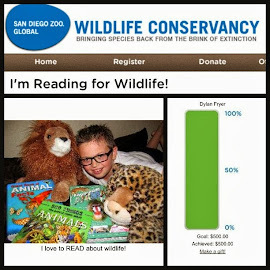 He pledged to read 1500 pages of animal facts in 100 days and got people to sponsor him. 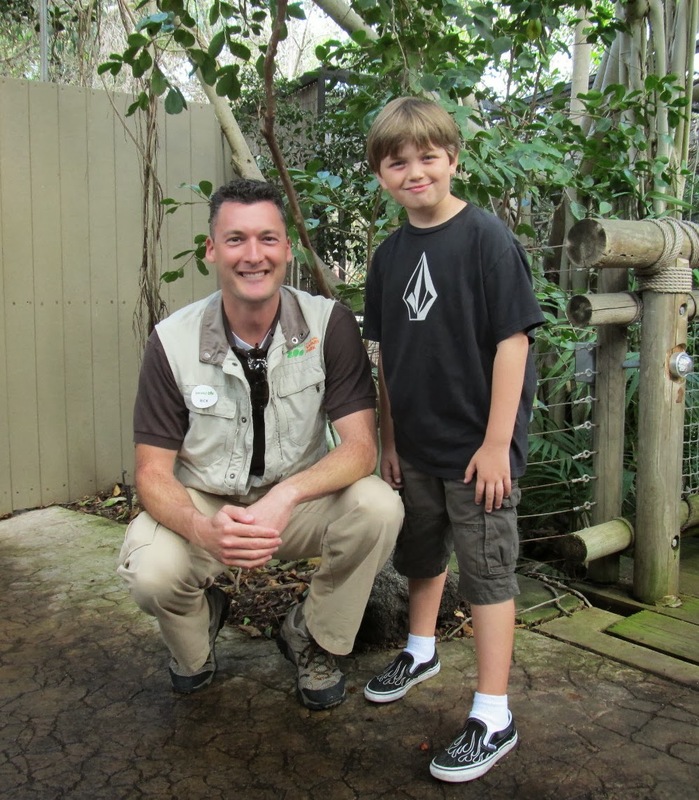 He raised $500 for wildlife in 3 months. So this time I told him he could take on the challenge to raise $1,000 for the leopards; however, he could not just ask people for money. I told him he had to figure out a way to raise the money by giving his time or selling something that he made. We tossed around a few ideas of things he could make and sell, but nothing really made us say WOW! That is until he came up with the idea of teaching other kids what he has learned. And so Dylan's Animal Adventure Camp was born. 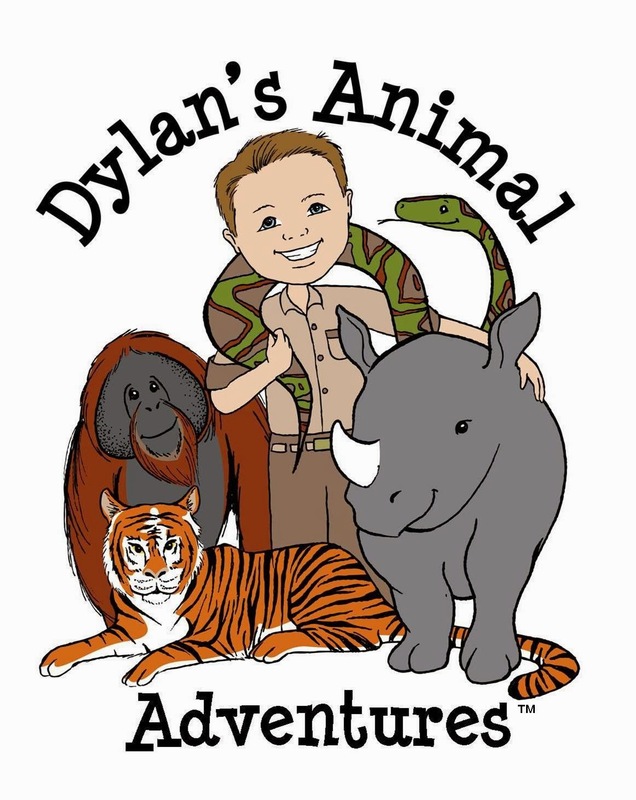 Dylan will be hosting his very own 2-day camp where he will teach other kids about endangered animals, conservation, and most importantly how easy it is to make a difference. Thanks to some very generous sponsors, we will be able to donate over 90% of the camp proceeds directly to helping build a new home for the Amur Leopards and Snow Leopards. 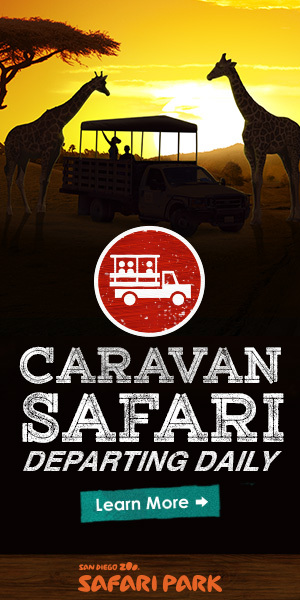 Come join the safari with us this summer at Dylan's Animal Adventure Camp. 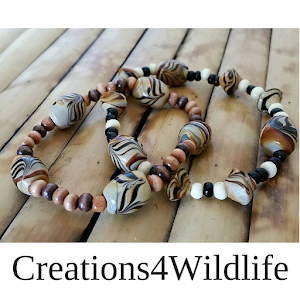 Together we can explore, learn new things, and help the leopards! Live out of the area and can't join us? Don't worry, we will have something special on the blog after the camp for those unable to attend. Do you throwback on Thursday?